My passion for scones is known. 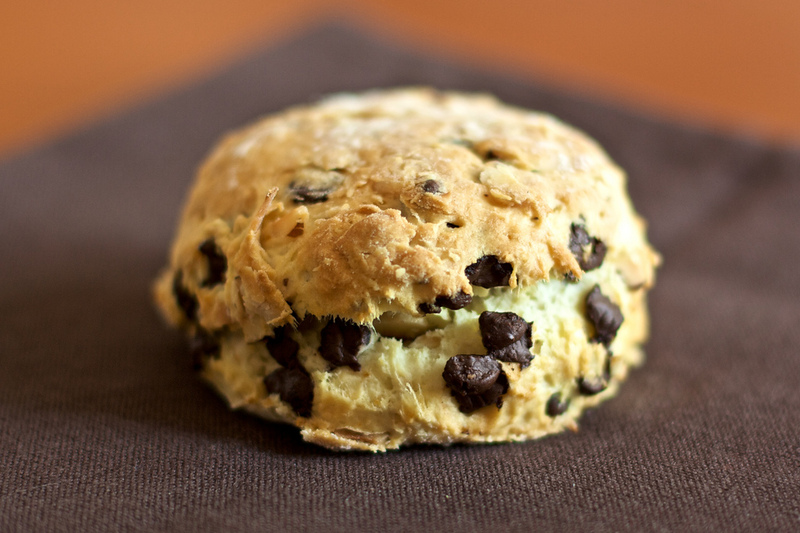 This scones by Joy the Baker are just incredible! The first time I’ve them with almonds, as the recipe state, but then I switched to hazelnuts and they are as good as the original one! Try them: you’ll never forget them!